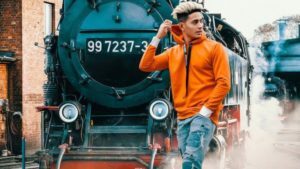 Danish Zehen was a lifestyle Vlogger, Rapper, Social Media Influencer from Mumbai. 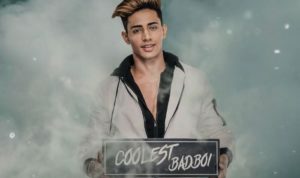 He is popular as the contestant of “Ace of Space” reality show, which is telecast on MTV channel. He died at an early age of 22 years on December 20, 2018 in a car accident. 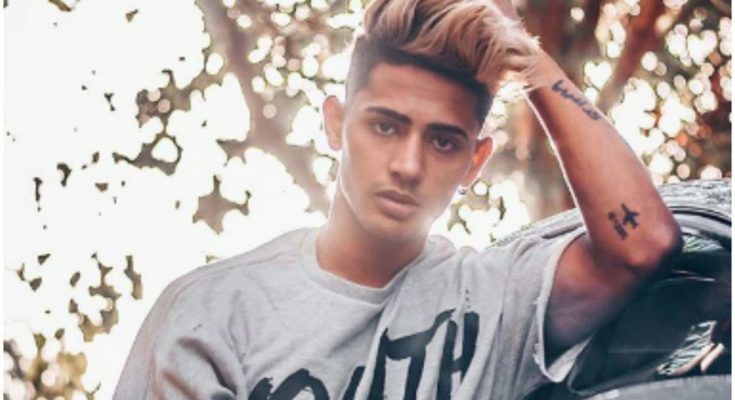 Check out Danish Zehen Wiki, Age, Height, Weight, Family, Career, Death, Girlfriend, Biography & More. Danish Zehen was born on 16 March 1996 in Kurla, Maharashtra, India. He was a multi-talented guy who always took an interest in fitness, hairstyling, and video blogging. He had different YouTube channels for rapping, video blogging, and for fitness videos. He called his fans as Fambruh. He did his schooling from Kedarnath Vidya Prasarini’s English High School, Kurla East, Mumbai. 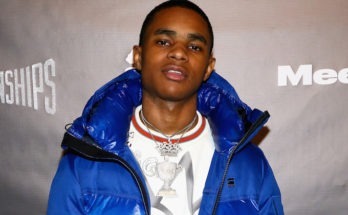 He started his YouTube channel as a rapper in October 2012 and also gave live performances at various events as a rapper. 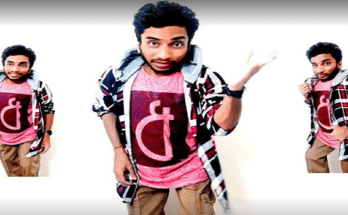 Currently he has more than 4 Lakhs subscribers in his Vlogging YouTube Channel i.e. 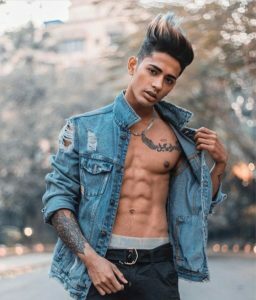 Danish Zehen, 850k Followers on Instagram and an account on Musically with 500k Fans. Recently, he also appeared in MTV Reality show “Ace of Space Season 1” hosted by Ex Bigg Boss Contestant Vikas Gupta. He was also the Digital Brand Ambassador of Gillette. Danish was 22 years old. He was 5 Feet 8 Inches Tall while his weight was on around 70 Kg’s (154.324 Pound). 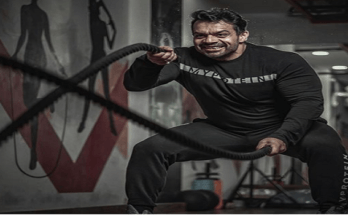 He met a car accident on Vashi Highway in Mumbai while returning from a wedding, after which, he hurried to the Mumbai’s Fortis Hospital where he proclaimed dead.